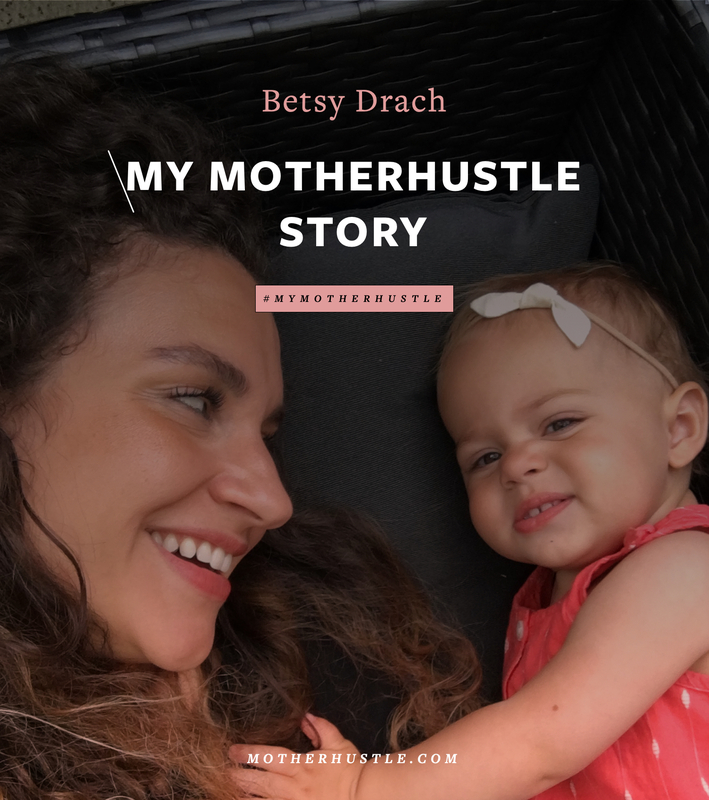 “My greatest fear in becoming a mother was losing myself and my dreams and passion, so starting a company was my own way of holding myself accountable to my dreams.” Here’s Betsy Drach’s #MyMotherHustle Story. A Dot Cup is a medical-grade silicone cup, worn in place of tampons to collect blood instead of absorbing it. It can be used for 10 years and worn for 12 hours so it saves crazy amounts of money, trees, waste, and hassle! 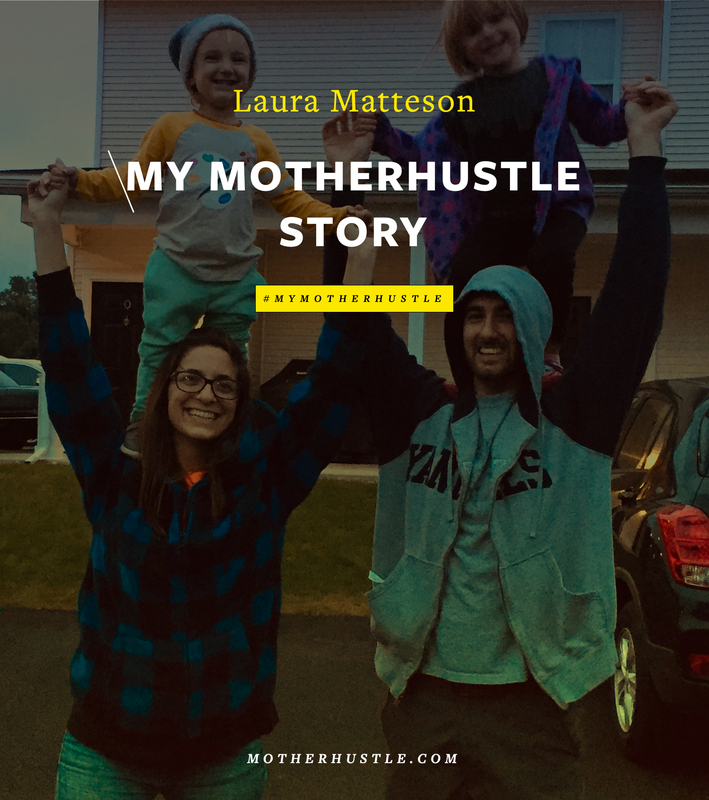 I first had the idea to launch Dot about seven years ago (after falling in love with menstrual cups myself!) while working in advertising, but I felt unequipped and knew very little about business, so I put the idea on the shelf. Tell us a little about your family. Share as much or as little as you feel comfortable. My husband Michael and I have been married for 6.5 years, and we live in Chicago with our daughter, Hazel. Michael is a sports performance trainer and I spent most of my career working as an art director in advertising and marketing before launching Dot this past March. I’ve certainly learned a few things along the way! Just five months before our launch, my manufacturing partner backed out on me, saying they were wary of taking on the risk of a start-up. YIKES. But thankfully it led me to an incredible manufacturing partner that has been extremely supportive. We were still able to launch on time! 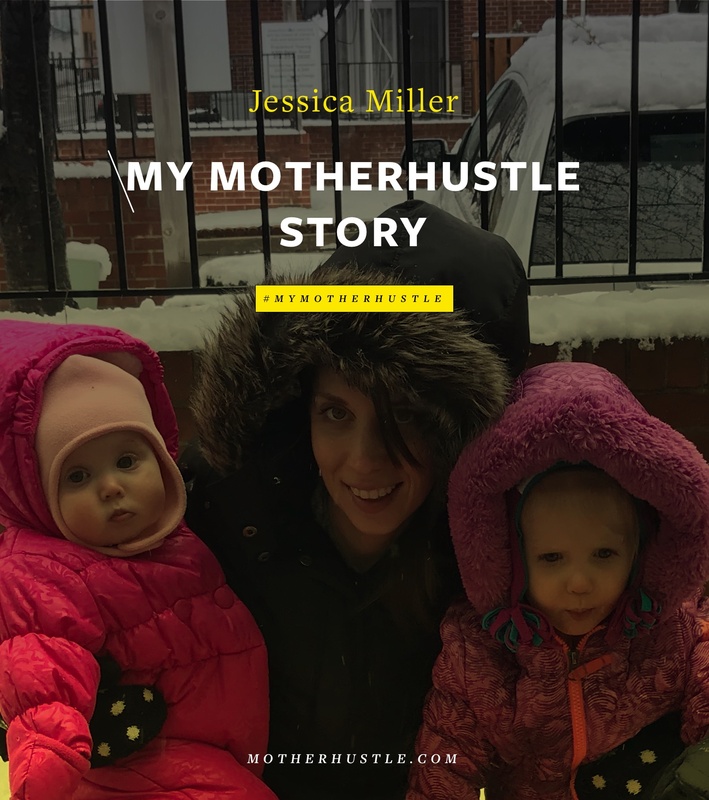 I read a study once that when observed, mother rats had significantly higher creativity and problem-solving skills after becoming mothers than they did before, and that has stuck with me. My moments to sit and brainstorm are certainly less frequent these days, but I feel like my mind explodes with ideas when I’m in the shower or at the gym! I feel like I’m far more efficient in my work since I have fewer work windows. Since I so strongly believe menstrual cups are the future of period care, I also think of my daughter and her future a lot! Will her generation ever hold a tampon in their hand? I would say do one thing to pursue your dream every single day. Launching Dot wasn’t one big step for me, it was thousands of teeny tiny steps, one at a time, one foot after the other. Sometimes it’s as simple as sending an email or hosting your own 5-minute brainstorm! But it all counts. One of the greatest gifts you can give your child is the gift of pursuing YOUR dreams! So hold on to them! I truly believe we’re better parents when we prioritize the things that make our hearts beat faster. Kids can see and feel that. Betsy Drach is a semi-granola creative thinker and feminist (who also happens to love granola) living in Chicago with my husband and daughter. 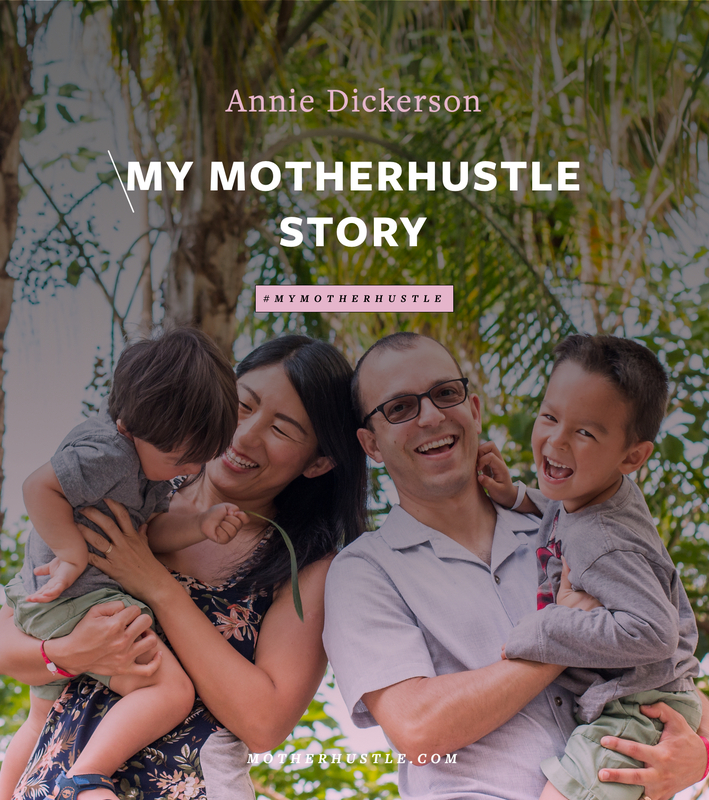 She launched Dot two months before her daughter’s first birthday because of her obsession with both menstrual cups and empowering women to pursue what matters to them without interruption. For every Dot Cup sold, one is donated to a woman or girl in need. Follow Betsy and Dot on Instagram.